There is only one place where you can find the highest quality new and used cars for sale in Wisconsin, and that place is Ewald Kia of Oconomowoc! We have the best Kia cars for sale, new and used, and each one has an abundance of mechanical features that you will adore and available options that you will also absolutely love, all of which are designed with your comfort and convenience in mind! So come on in and take a look at our new and use Kia cars that we have available here in Oconomowoc Wisconsin, like this used 2013 Kia Rio for sale, the 2013 Kia Rio LX, which is equipped with an awesome 1.6L DOHC GDI dual CVVT 16-valve I4 engine that also includes variable intake system, and will give you plenty of speed and power to use to zoom up and down the road without a worry in the world! 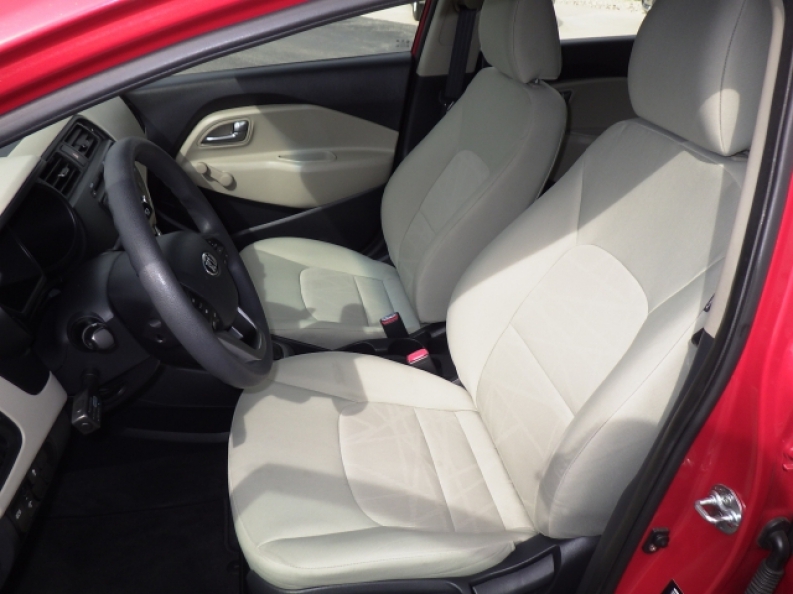 This used 2013 Kia Rio for sale has a lot to offer that will go exceedingly well with its fantastic engine, such as its awesome mechanical features like its MacPherson strut front suspension with stabilizer bar and paired Coupled torsion beam axle rear suspension that will make sure that your driving experience is always smooth and even, even on rough roads, or its Electric power steering that will provide you with accurate, precise steering even on the sharpest of turns, as well as its installed options, such as its Auxiliary Power Outlet that will let you charge up your electronic devices while you drive, which is especially useful for long road trips where you want to keep your mp3 player charged or your phone charged. 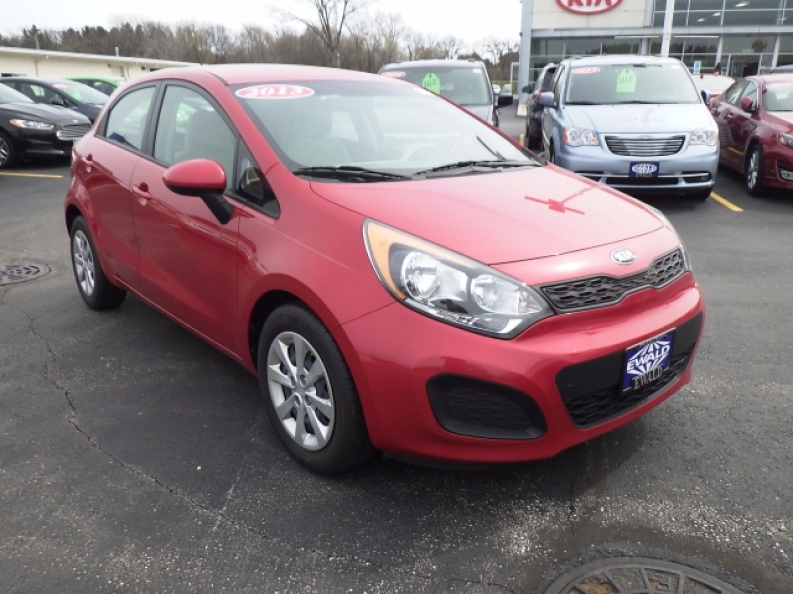 Come on in to Ewald Kia of Oconomowoc, located at 36883 E Wisconsin Ave Oconomowoc, WI 53066, and take this lovely 2013 Kia Rio out for a test drive today!